Peterson CL, et al. 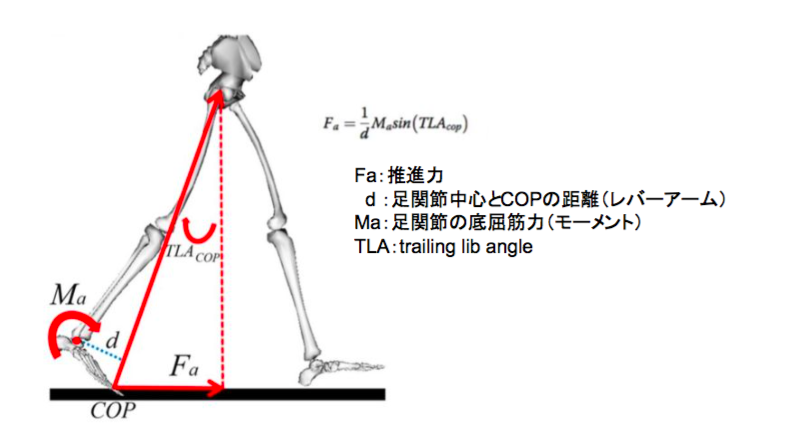 Leg extension is an important predictor of paretic leg propulsion in hemiparetic walking. 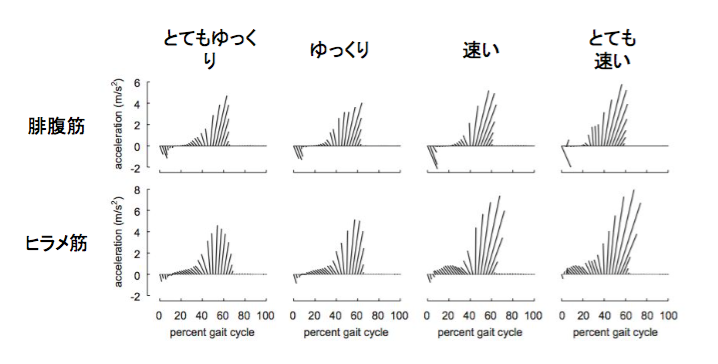 Gait Posture. 2010 Oct;32(4):451-6. Hsiao H, et al. 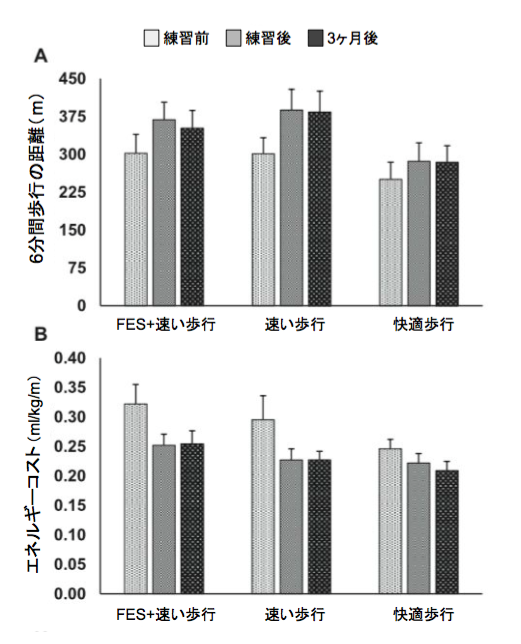 Mechanisms used to increase peak propulsive force following 12-weeks of gait training in individuals poststroke. J Biomech. 2016 Feb 8;49(3):388-95. Awad LN, et al. Reducing The Cost of Transport and Increasing Walking Distance After Stroke: A Randomized Controlled Trial on Fast Locomotor Training Combined With Functional Electrical Stimulation. Neurorehabil Neural Repair. 2016 Aug;30(7):661-70.